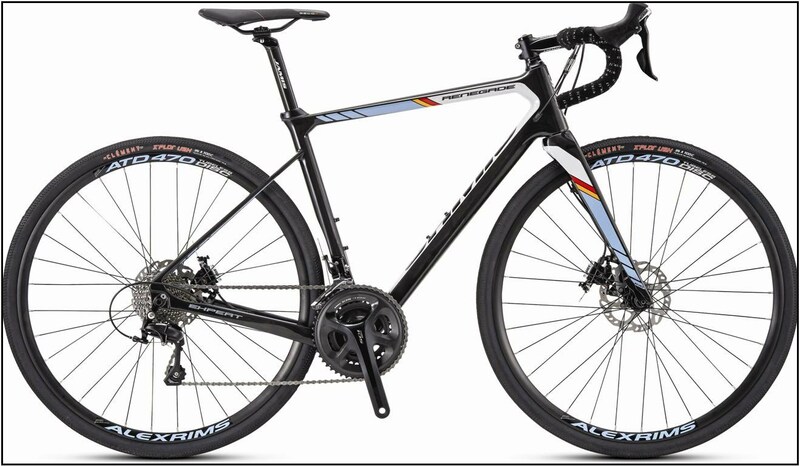 Our best selling road bike is not exactly a road bike, it is a cyclocross bike, or adventure road bike. 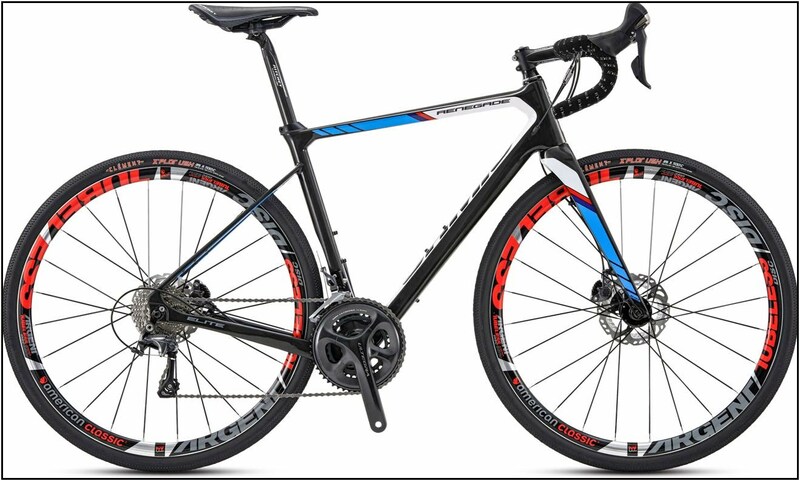 For the past few years, more of our road bike customers have elected to purchase a cyclocross bike instead of going with an actual road racing bike. Why? Well, for lots of reasons actually. First and foremost, people don't want to be limited to just plain old road riding. Most people looking for a bike with drop bars, also want a bike that can tackle different types of terrain, rather than just riding alongside the road. Cyclocross bikes are not so limited in where they can go. Gravel roads, rails-to-trails, and even singletrack mountain bike trails can be ridden with a cyclocross bike. Road bikes do not perform well off pavement, the tires are just too narrow. Cyclocross bikes do well off-road mainly because of the tires, which have more volume and more tread than road tires. The extra volume and the tread provides the float and the traction you need to ride off-road comfortably and efficiently. This type of off-road riding has become increasingly more popular over the last decade, and has spawned yet another category in the cycling industry that has come to be known as adventure riding, or gravel riding. The adventure riding movement is gaining a lot of traction right now. Who wants to ride alongside a busy highway with motorists zipping by while they text messages on their smart phone? Nobody. 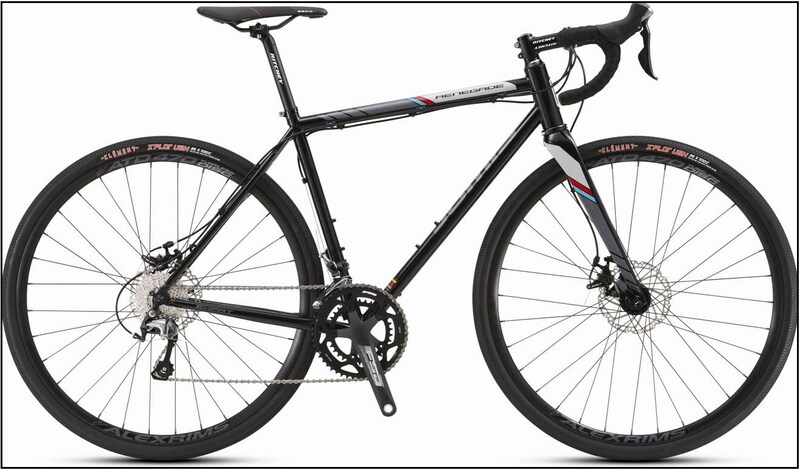 Cyclocross bikes and adventure bikes let you ride wherever you want; off-road, on-road, or light trails. These bikes also make much better all weather commuters than road bikes do, too. Aside from being the better tire choice for inclement weather, cyclocross and adventure bikes are also typically equipped with disc brakes, which stop way better than rim brakes do when they are wet. During the winter months, disc brakes are invaluable to an all weather rider. So, the adventure category is rather new. 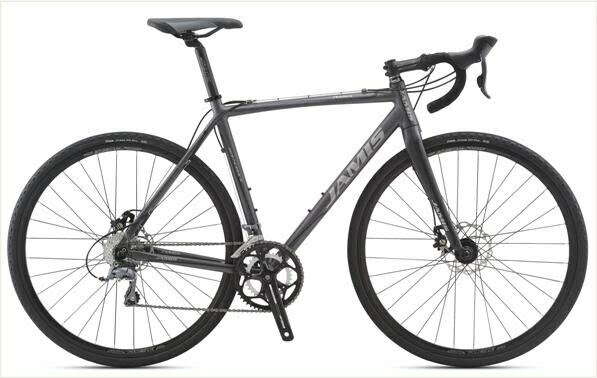 Jamis is one of the bicycle companies really spearheading the adventure road bike category. The Renegade carbon bikes led the charge in 2015, and they have been getting rave reviews from every major cycling publication. In 2012, Jamis introduced a new $1200 cyclocross bike, the Nova Race, disc brake equipped, and it did really, really well. Disc brakes on drop bar bikes was relatively new at the time, but they were gaining popularity. The following year, Jamis released the Nova Sport, and $800 version of the Nova Race. The Nova Sport has dominated our road bike sales ever since 2013. But this year, there is no more Nova Sport, and the Renegade Exile has replaced it. Why? Well, there are some subtle differences between a cyclocross bike and an adventure road bike. 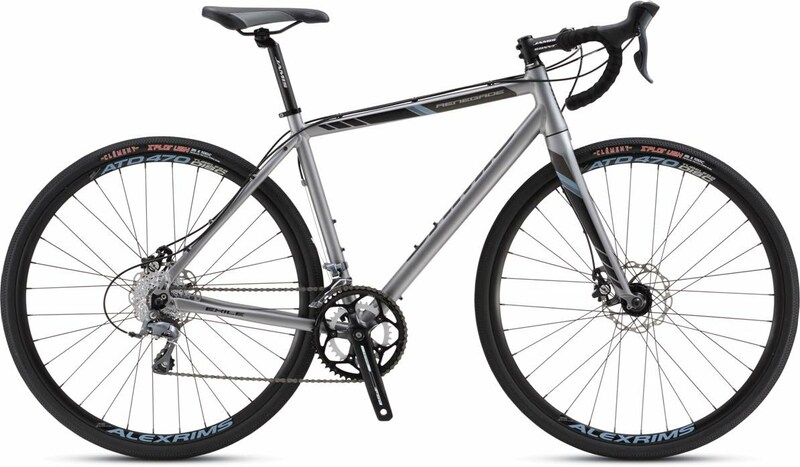 The cyclocross bikes are meant for cyclocross racing, whereas adventure road bikes are designed for adventure riding. The different types of riding dictate the frame's design. We won't be going into all that detail here, but feel free to ask us to explain it all if you drop by the shop sometime. For the time being, let it suffice to say that if you want to race cyclocross, get a cyclocross bike, if you don't want to race cyclocross, get an adventure bike. Simple enough, right? So, in conclusion, the $800 Nova Sport has been our number one selling road bike for a few years now, but it has been replaced with a slightly better suited model, the Renegade Exile. 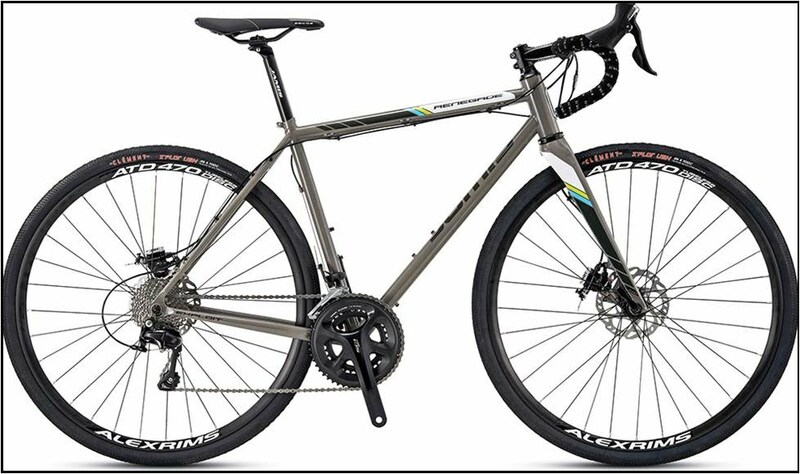 The Exile is the entry-level adventure road bike, after that there are two steel models, and two carbon fiber models.